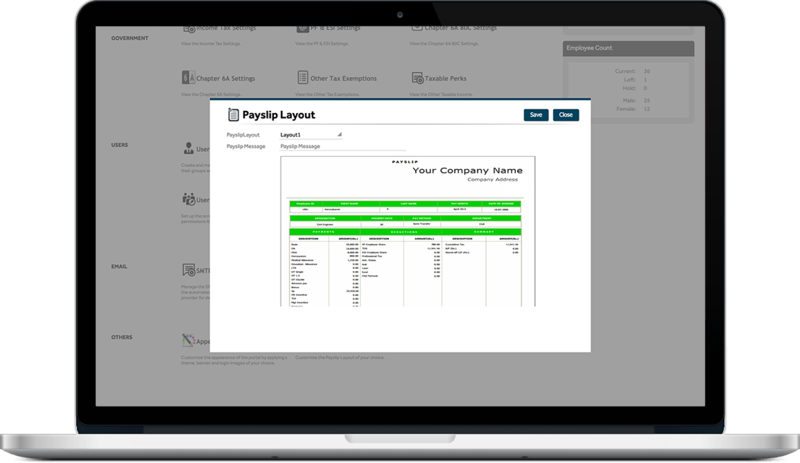 Primo Payroll provides the ability to customize the content of your employee payslips to suit your business needs. The Payslip module enables self-service users to view their electronic payslip for a pay period. 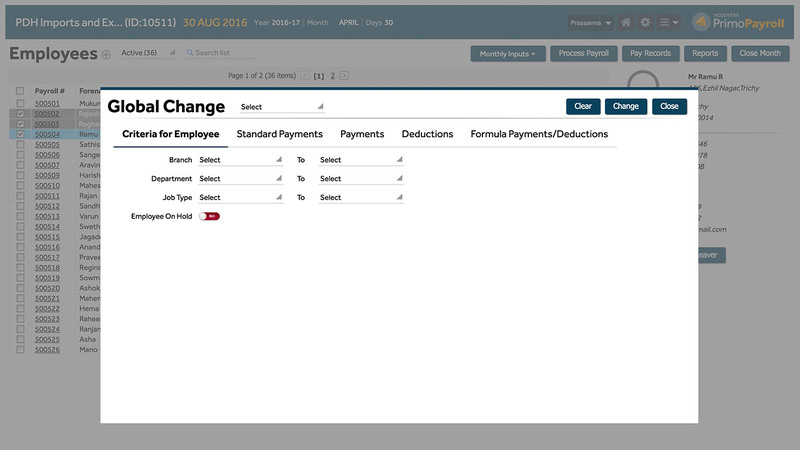 Users can select what pay period or view from a list of values showing the Pay Dates. 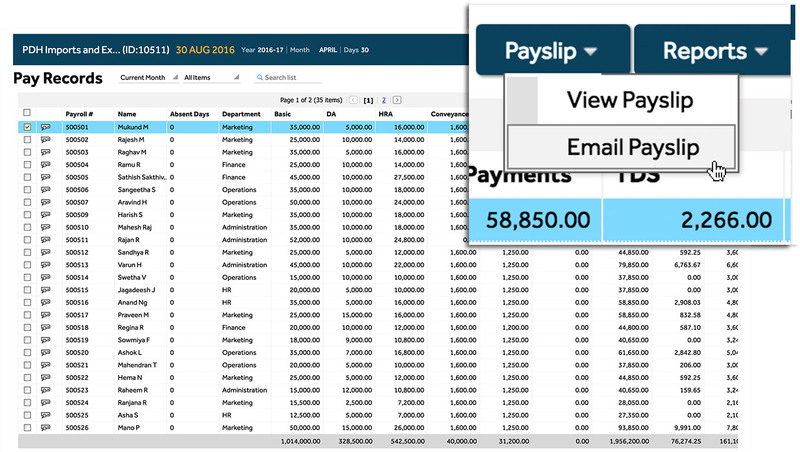 All columns and fields in the Online Payslip function are display only. 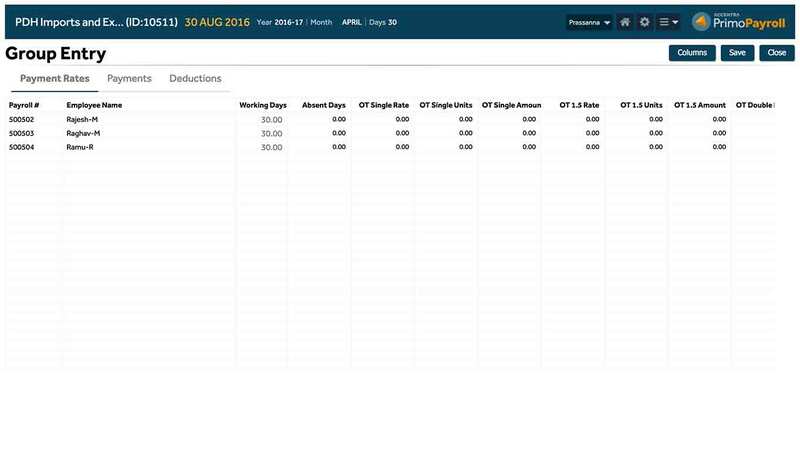 Once the user has logged into the application and clicks on the View Payslip option, the user sees an electronic version of their payslip based on their selected assignment and the last pay period that has been processed. Sample customized payslip layout is furnished here with this reference. 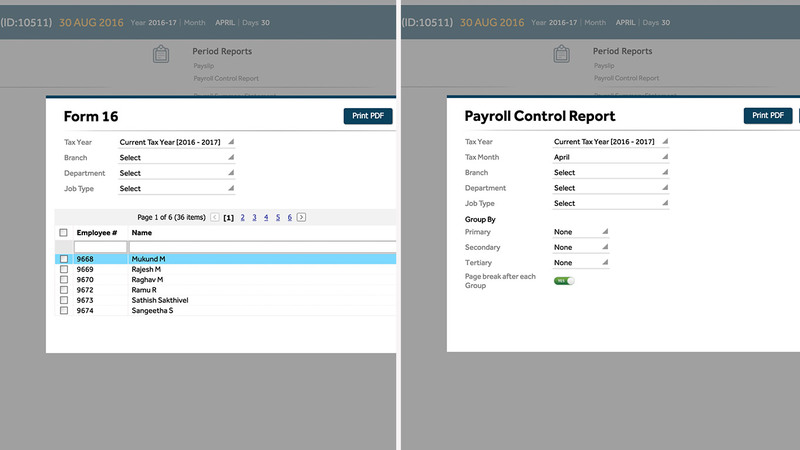 Primo Payroll provides a unique intuitive monthly input screen for each employee that resembles the final payslip. The software enables the user to add/edit inputs (employee payments and deductions) to the monthly input screen that reflects in real-time the final outputs of the payslip as you enter the data. The absent days can also be added in this monthly payslip entry screen so that final payment deductions for the month are calculated and presented correctly. This is yet another facility that enables the user to input details for batches of employees making the process much faster for bigger business houses with hundreds of employees. The group entry screen provides a spreadsheet style interface pre-filled with employee details and all the relevant payment and deduction elements. 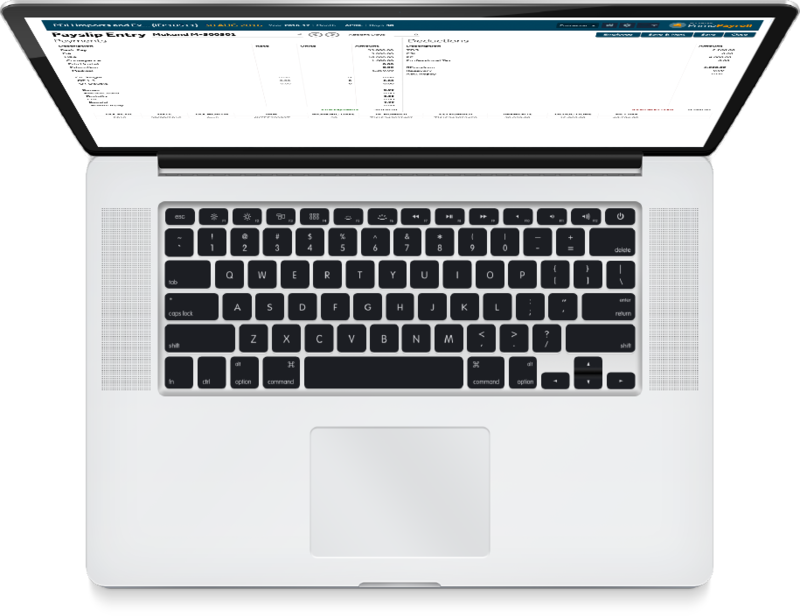 This is a very powerful tool that enables changes like increase or decrease in payments or deductions for all records based on the data area and employee criteria selected. The data area consists of employee records and pay records which mean that the global changes can either be permanent or temporary. The criteria of the employee’s tab is used for filtering using designation, department and branch parameters. 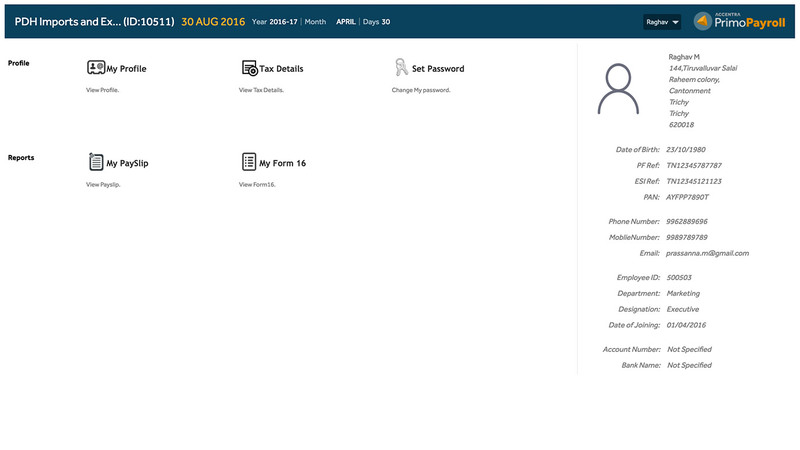 Employees can receive a portal login facility to see their own reports such as payslips, form 16 viewing, tax details and Tax exemption details etc. Employees can view their personal profile and update their password. If an employee has been enabled with a portal login, when creating an employee record, the Login credentials are automatically mailed to the employee’s E-mail ID. Form 16 can be generated for the current and previous years. 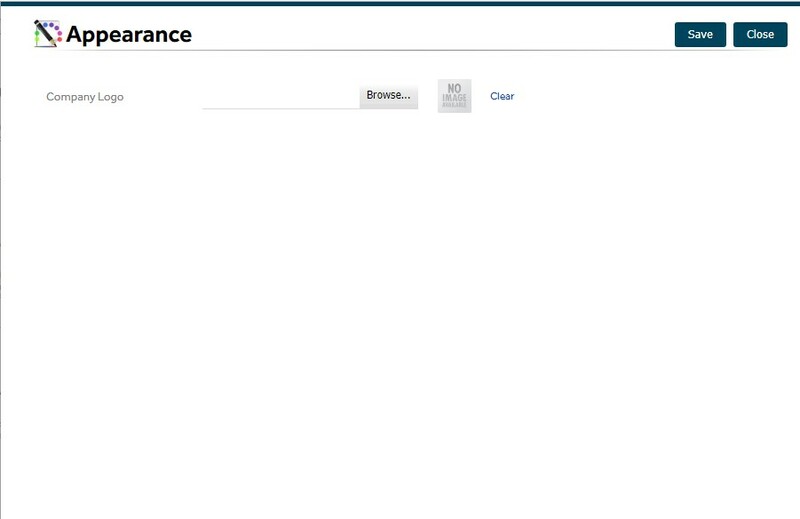 This feature can be accessed by the company or by the employee themselves through their personal login. A range of management reports can be generated by the company for the past and current year. All management reports can be created using the three level employee classification codes.